Google has revealed the top 10 beauty questions that you searched for most in 2017. From cleaning makeup brushes to choosing foundation, here are the answers. Where can I buy Korean skincare? Right, about, here. 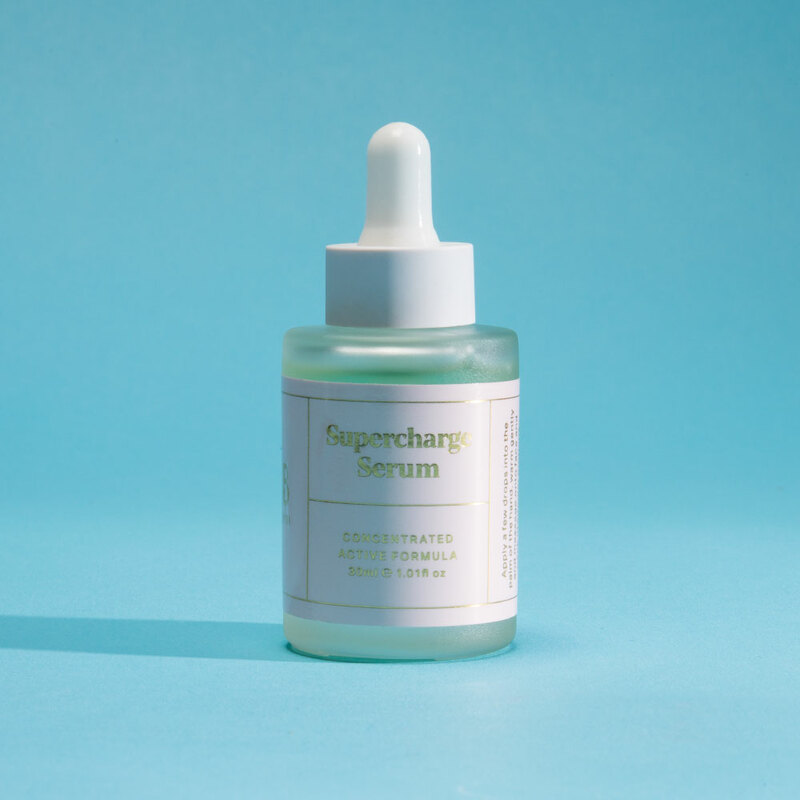 From Kocostar and Leaders, to TonyMoly, Berrisom, Oh K!, and many more, we stock the latest and greatest in Korean skincare – i.e. 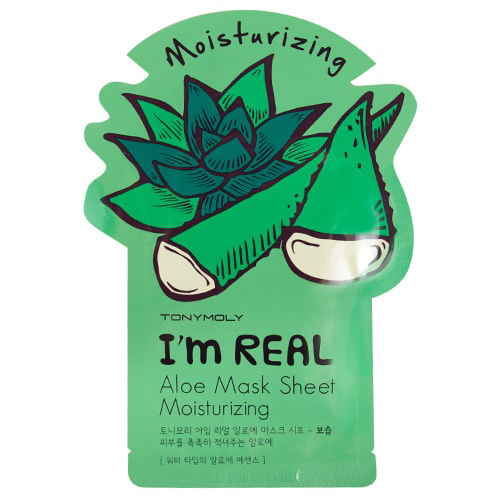 a hell of a lot of sheet masks, snail slime-infused serums, and targeted treatments for just about every body part. 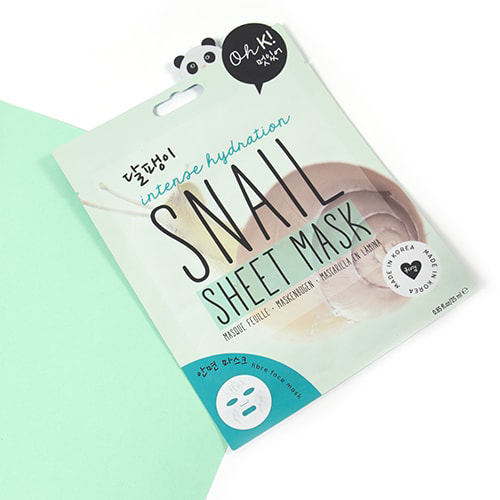 Is Snail Slime Really Good For Your Skin? An estimated 80% of people experience acne at some point in their life, so it’s easy to see why this one is up there in the most-Googled questions every year. 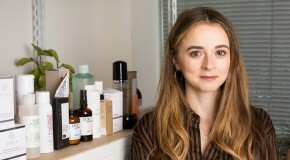 Different techniques and products will work differently depending on skintype, but as an overall rule, the road to clear skin begins with a comprehensive skincare routine and the use of AHAs and BHAs (chemical exfoliants which break down the build-up that clogs pores and leads to breakouts). 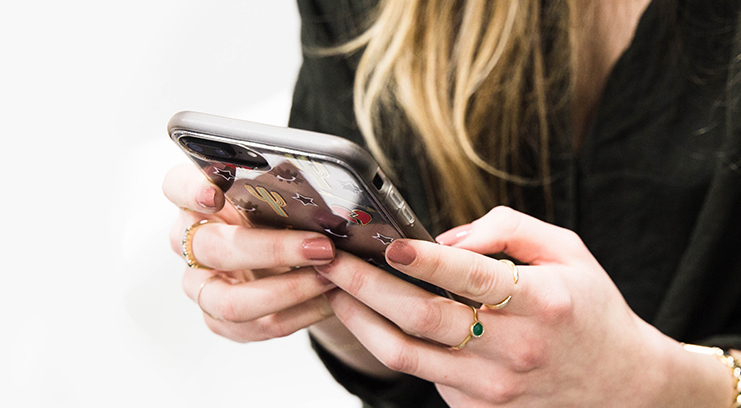 From eating a healthier diet to massaging your scalp, the internet is packed with advice re. encouraging hair growth (including some pretty sketchy home remedies!). Speaking from experience however (in two years I’ve grown my hair from a bob to my waist), supplements are the best way to accelerate the process. 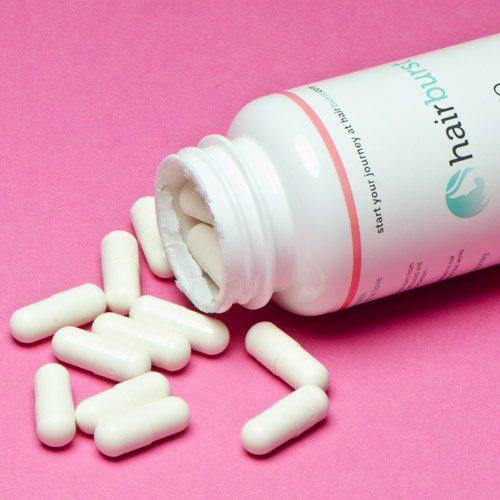 These ones from Hairburst are packed with all the vital vitamins and nutrients that your body needs to grow stronger, longer, healthier hair. How should I apply eyeshadow? 2. Use a small rounded brush to apply a medium shade into your crease (the curve above your eyelid) and onto the outer half of your lower lashline. Blend well. 3. 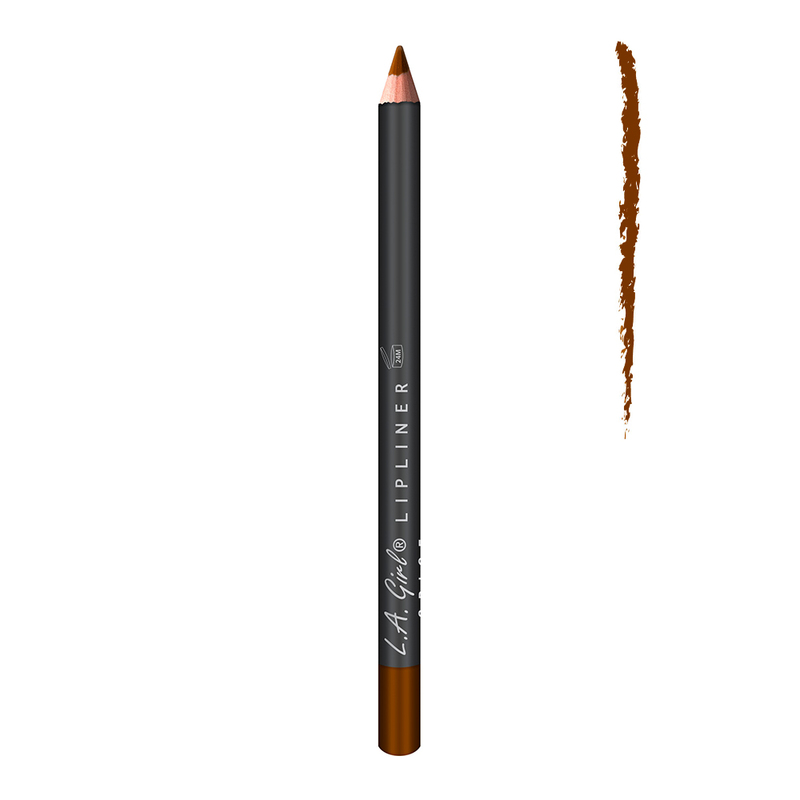 Use the same brush to apply a dark shade to the outer corner of your eyelid. Extend it outwards and upwards to create a smoky effect, then take a larger, fluffy brush and blend it inwards slightly. 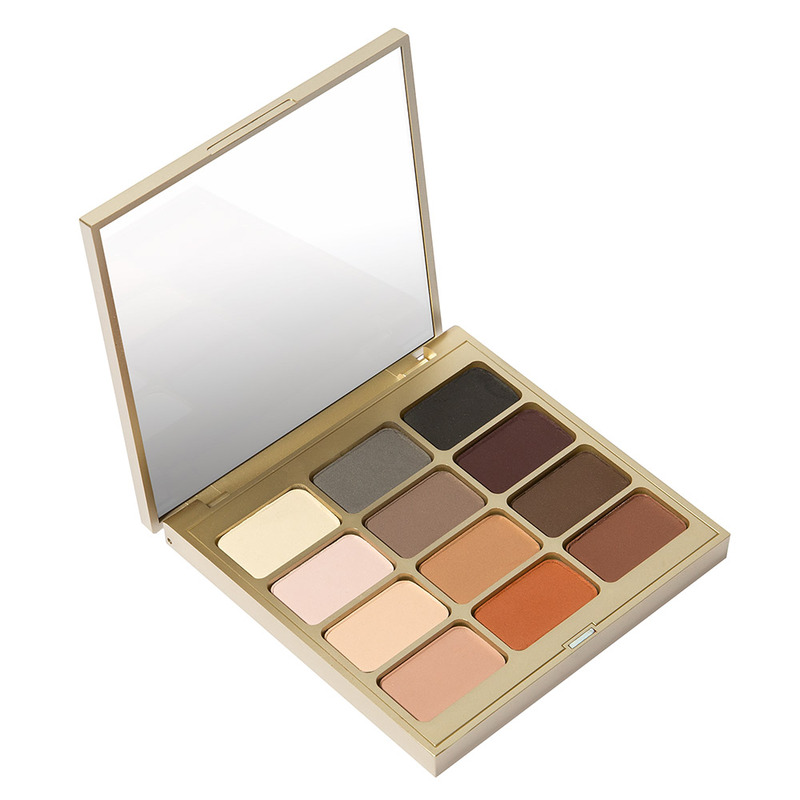 We recommend Stila’s Eyes Are The Window palettes as a good starting place for eyeshadow novices. 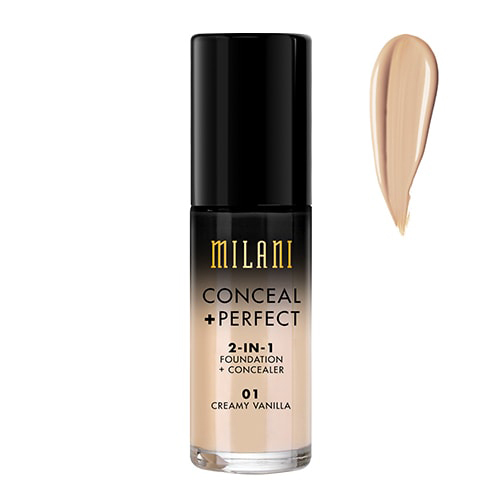 Each contains four prescribed three-shade eye looks which make application effortless. All you need to do is blend. 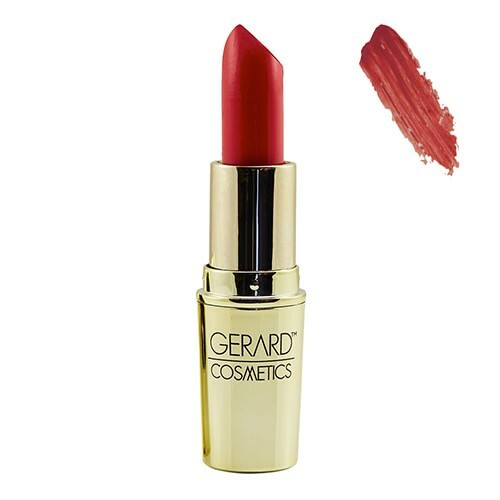 How do you wear red lipstick? It’s not as hard as it looks, and if you follow these four rules, you’ll never have to Google it again. 1. Always use lip liner. It not only creates a guide that helps you to stay within the lines, but it also creates a base that helps colour to adhere better. 2. Dab, don’t swipe. Press your lipstick on rather than wiping it – this technique presses the pigment deeper and means it lasts longer. 3. Use a brush. Again, this helps to press the pigment in better than the bullet will. Plus, a brush is small enough to get into fiddly areas and trace fine lines. 4. Layer and blot. To make sure your lipstick lasts well, apply three layers and use a thin piece of tissue to blot away excess in between each one. 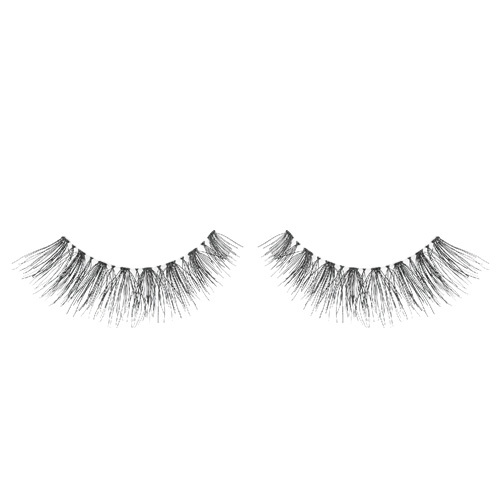 How do you apply false eyelashes? 1. Curl your lashes and apply a coat of mascara to top and bottom. 2. Use nail scissors to trim the lashes to the right size for your eyes. 3. 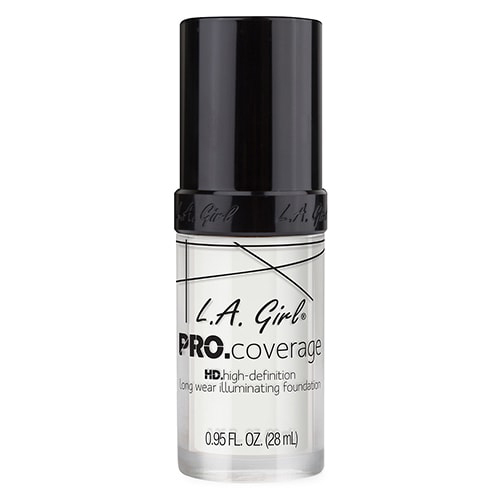 Trace adhesive in a laser-thin line across the band of each lash set. 4. Wait for the adhesive to become tacky then place the lashes carefully onto the lashline starting in the outer corner and working inwards. How do you clean makeup brushes? We’re glad you’ve been Googling this one so much. Makeup brushes that are used every day should be cleaned weekly to prevent bacteria build-up, which can lead to unwanted breakouts. 1. Begin by wetting the bristles with warm water. 2. 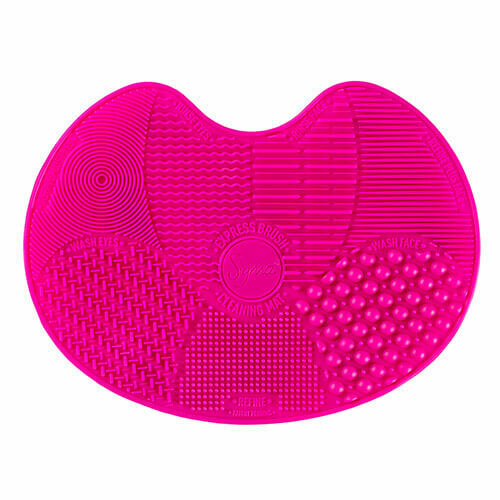 Apply a drop of baby shampoo onto a Sigma Brush Mat. 3. Massage the brush into the shampoo. 4. Rinse the bristles and repeat steps 2-4 until the water runs clean. 5. Squeeze out the excess moisture, reshape the brush head, and lay it flat hanging over an edge to ensure it dries in the correct shape. 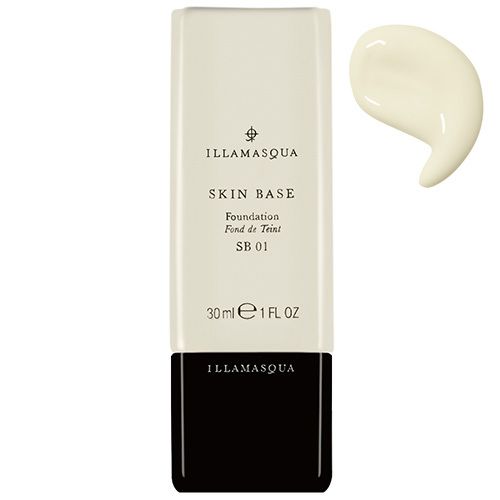 It’s totally dependent on the individual, which is why we created this roundup of the best foundations for each skin type and a handy guide to finding the perfect foundation. 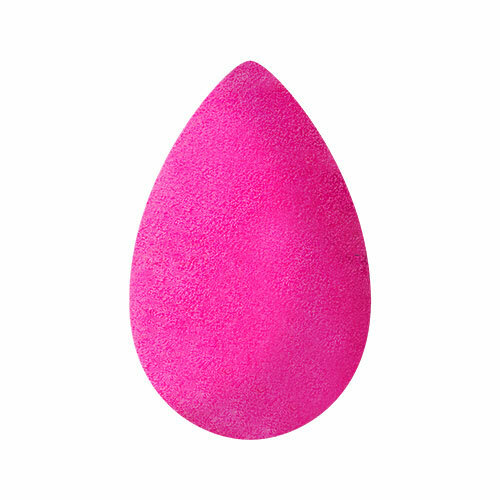 How do you use a beautyblender? 1. Wet the sponge until it’s completely soaked through. 2. Squeeze out excess moisture and dab the beautyblender into your makeup (I like to pop it on the back of my hand). 3. Apply by bouncing the beautyblender lightly over your skin. 1. Cleanse skin using a water-based face wash and warm water. 3. Apply a light moisturiser with SPF. 1. Remove makeup using makeup remover and cotton pads. 2. Cleanse and double cleanse with warm water, a face cloth, and an oil-based cleanser. 4. 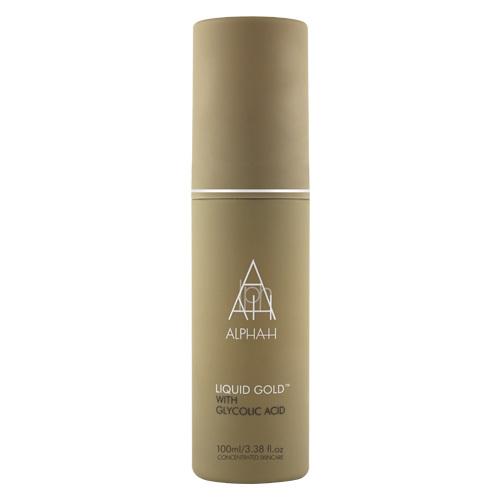 Apply a thick moisturiser or hydrating face oil. 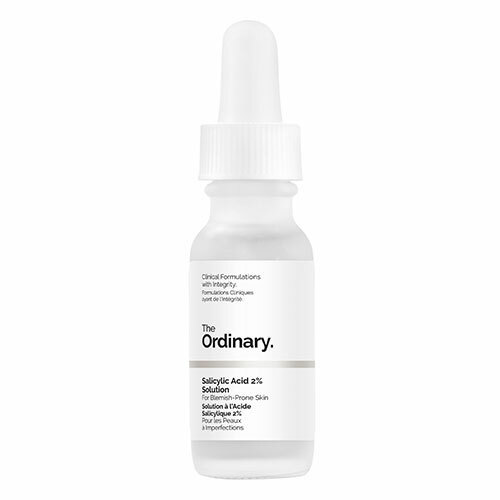 Twice a week, use an exfoliating toner every night after cleansing and before applying your serum. 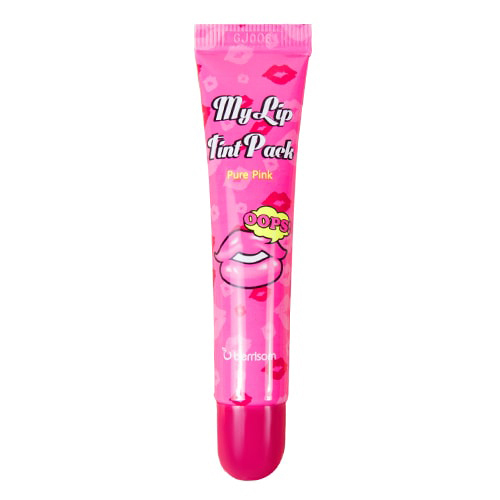 This will help to clear and prevent clogged pores. Once a week use an exfoliating scrub at night after cleansing to prep skin for a face mask. Use a cleansing face mask to remove deep-rooted dirt and makeup build-up.